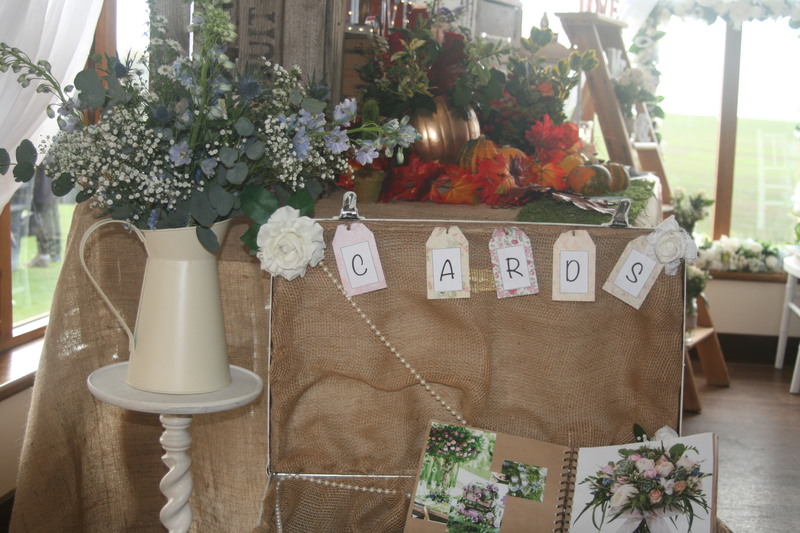 We are all feeling a little excited here at Skylarks, its the month of lurve, with a hint of Spring in the air - which generally means we have the pleasure of meeting lots of newly engaged couples at the beginning of their wedding planning journey. As the wedding coordinator for Skylarks it is my job to know all the upcoming trends for the year, so I thought I would share a few upcoming trends with you. 2018 is predicted to be the year that will see the return of traditional styles and colour schemes with lots of reds, pinks and gold and although over recent years outdoor woodland and festival style weddings have been very popular, we will see a lean towards indoor venues again. However, Skylarks Wedding Barn is perfect to accommodate both trends, we have our beautifully lit barn edged in cool white drapes, complimented by the matching fairy lights that hug every corner of the room and our sparkling starlit dance floor where your wedding guests can dance the night away, then as if by magic we can bring the outside in by using the veranda where the views include some of the best Northamptonshire countryside for miles. Sounds amazing doesn't it - and it really is, but that's not all we can help you with - Carts that were a big trend for 2017 are back in 2018 and Skylarks have one on hand, we also have our cosy blankets "to have and to hold in case you get cold", a floral picture frame for those selfies and some beautiful table decorations - all you need to do is ask and if we don't have something you want, we probably know someone who does. Not a national trend, more of a Skylarks trend....... Our couples during 2017 started somewhat of a tradition during their photo shoots with their chosen photographers by jumping onto our zip wire for an action shot, mission impossible style! It's taken off so much that bridesmaids, maids of honor, fathers of the bride and groom, have all at some point queued up to have a go. Some of the shots have been fabulous and such a great addition to the traditional photos in the album, you can't buy memories like that - imagine showing your children or future grandchildren those photos!! If you follow our social media you will see more on these trends. What we advise for 2018 is this, whatever the trends and fashions maybe, this is your day, do what makes you happy, with those that make you happy. Have a great February, and a Happy Valentines Day to you all.